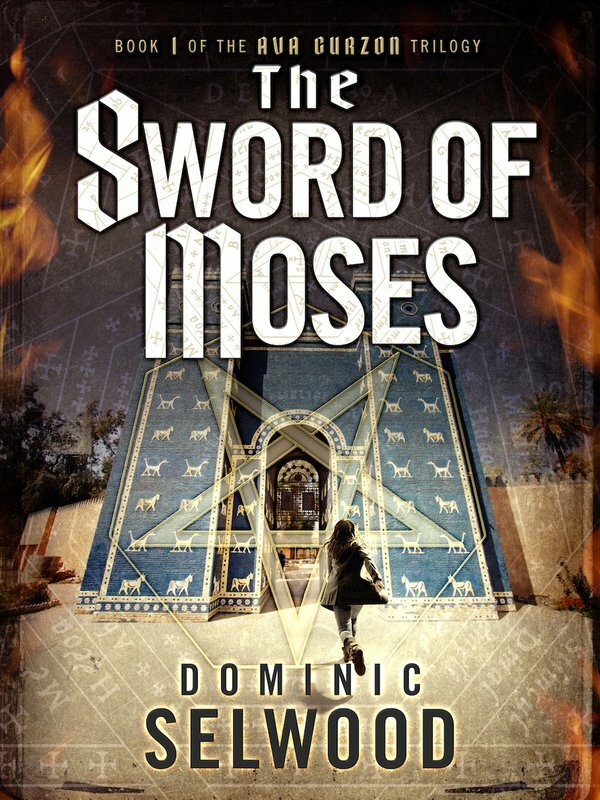 When former MI6 agent turned archaeologist Dr Ava Curzon is engaged by American intelligence to track down an African militia claiming to hold the Ark of the Covenant, she is plunged into a world where nothing is what it seems. As the plot twists and turns across the centuries, she requires all her skills to solve a trail of ancient clues leading her inexorably towards a terrifying ritual. Taking centre stage, she faces the ultimate battle against an age-old evil she must stop at all costs. 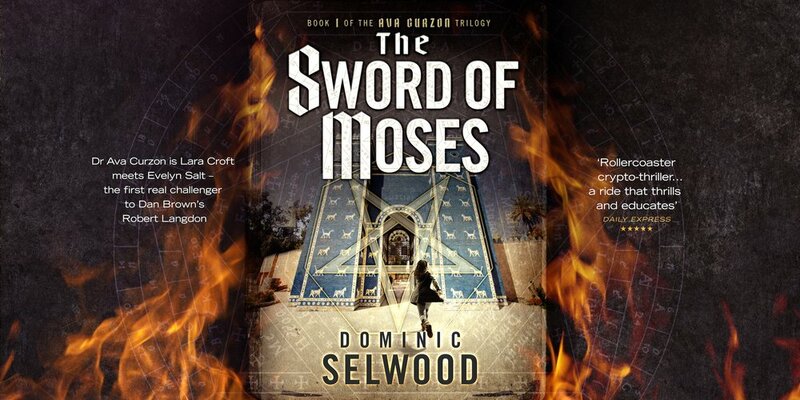 For readers of Dan Brown and Kate Mosse, comes this extraordinary and gripping adventure.